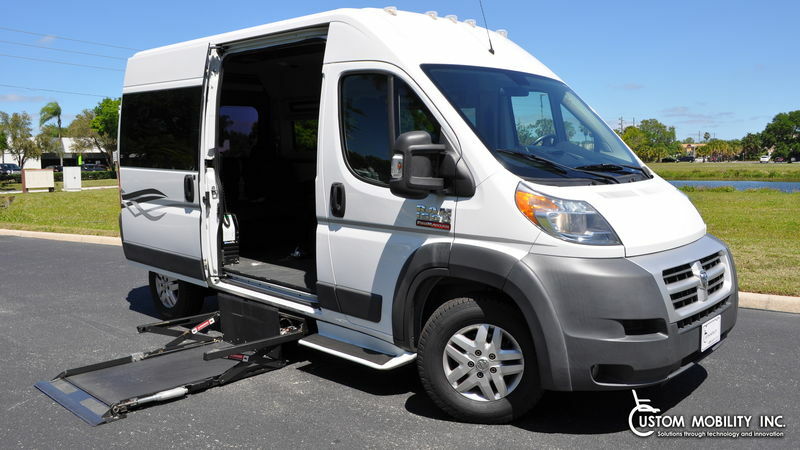 Over the past 40 years, Custom Mobility has developed into a well established mobility dealer offering fully customized driving solutions. 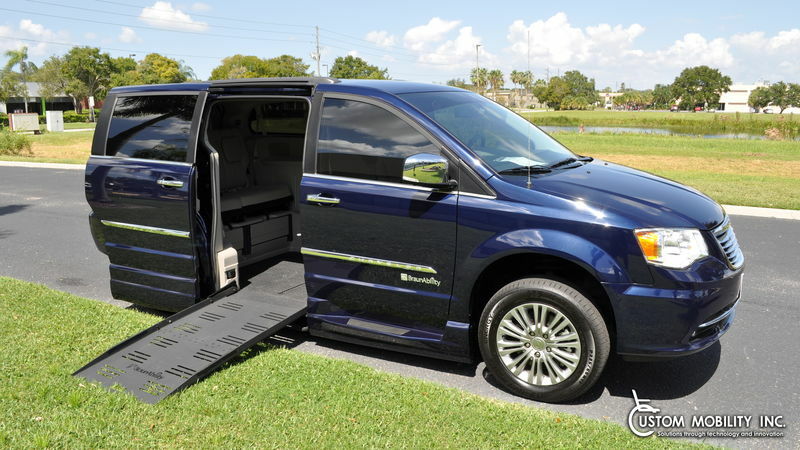 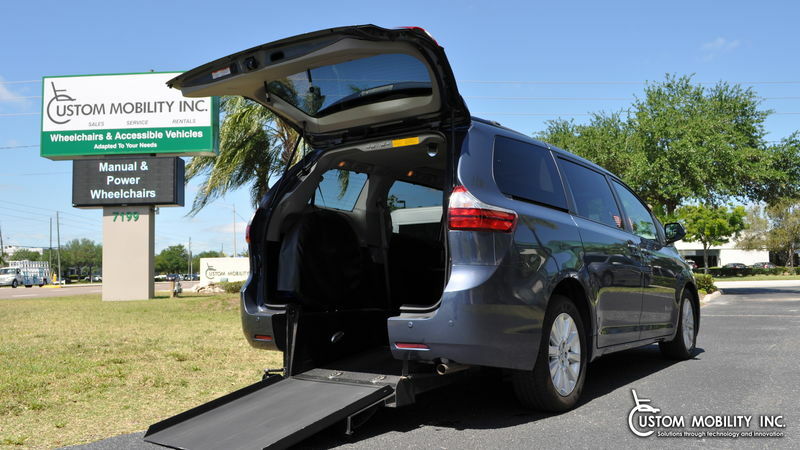 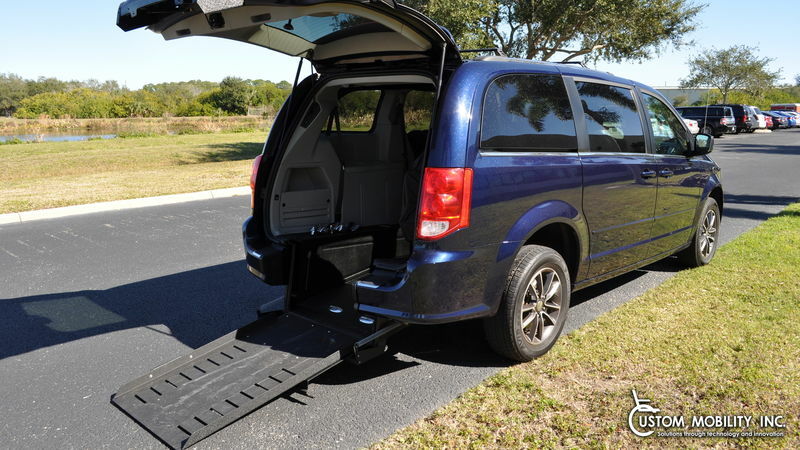 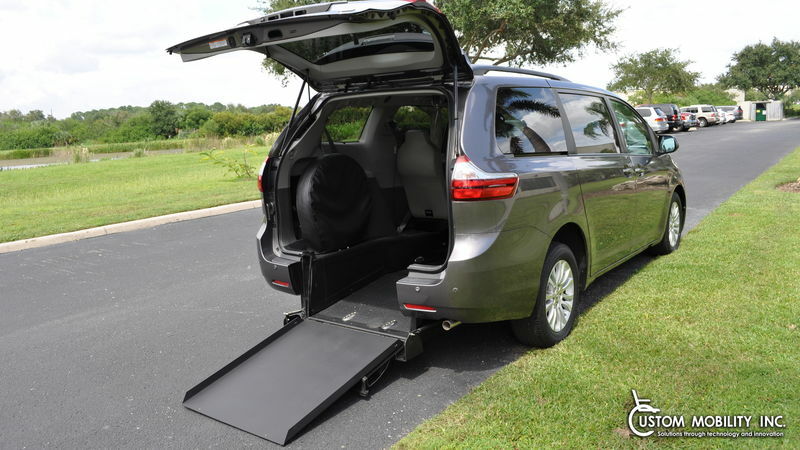 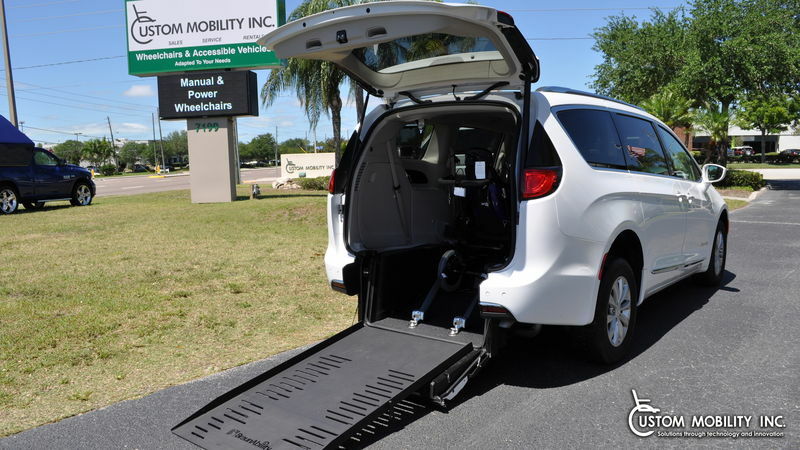 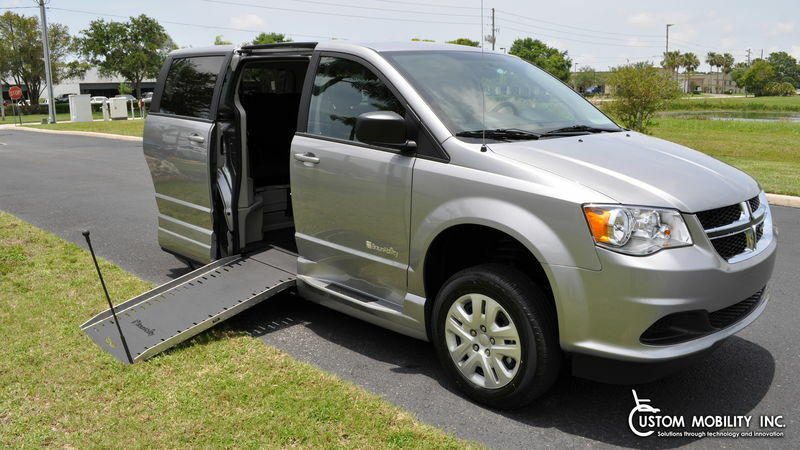 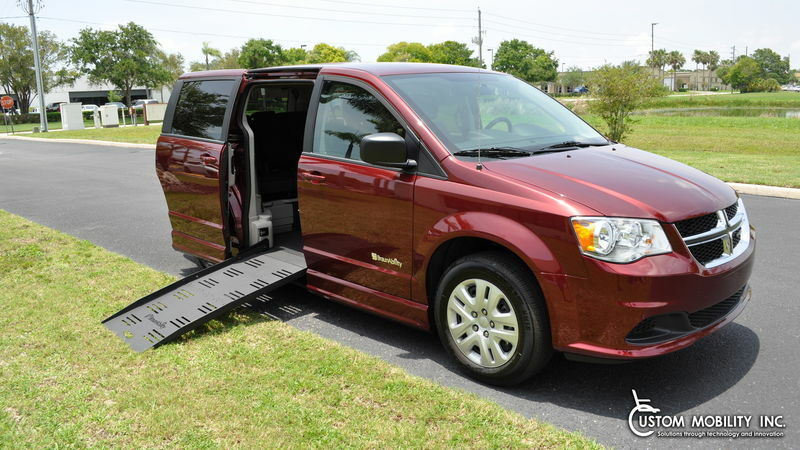 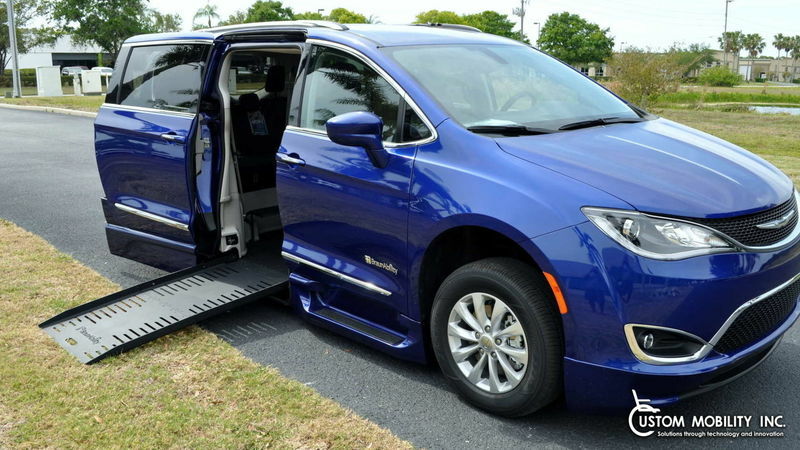 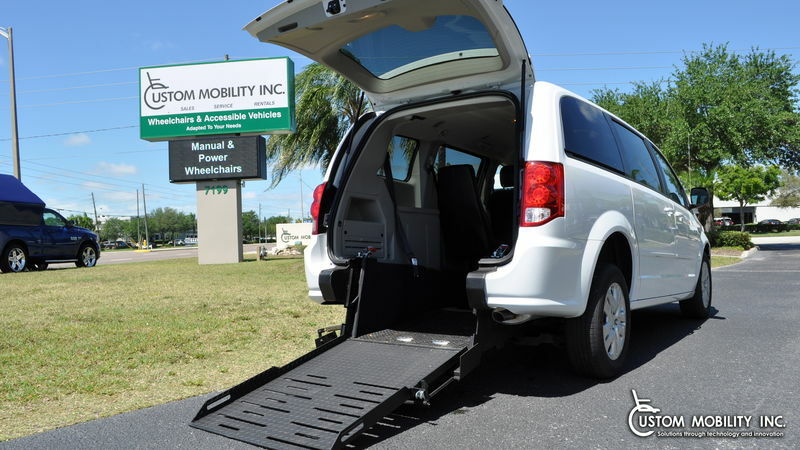 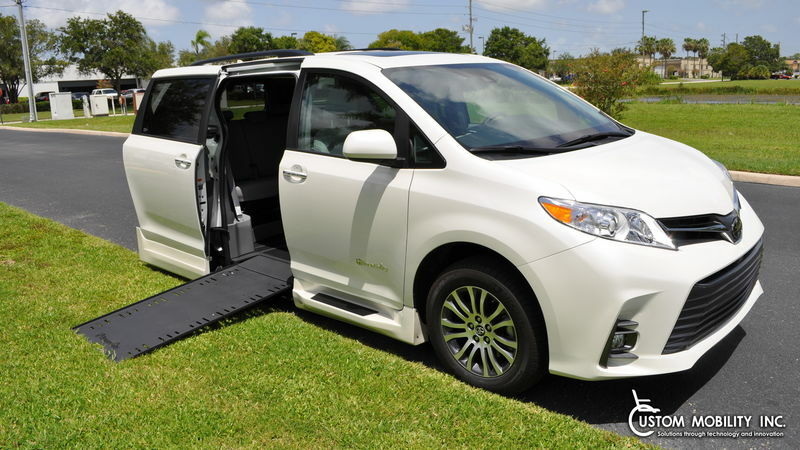 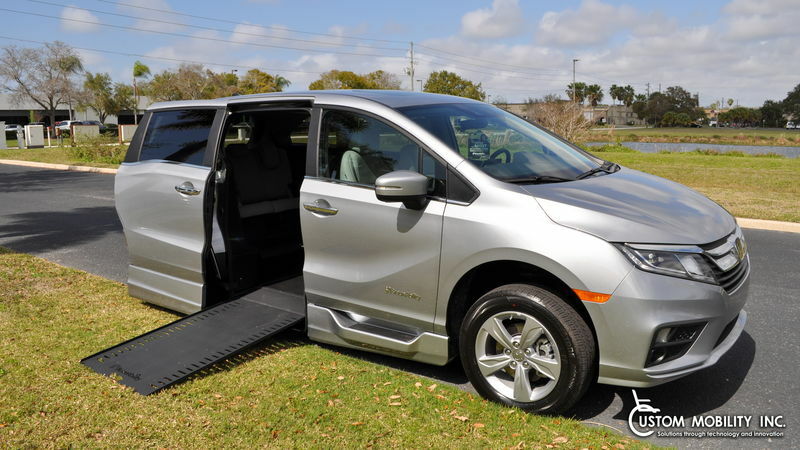 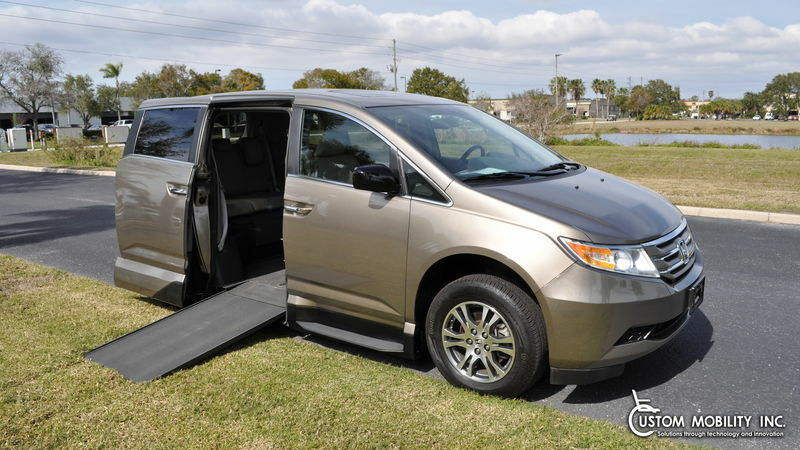 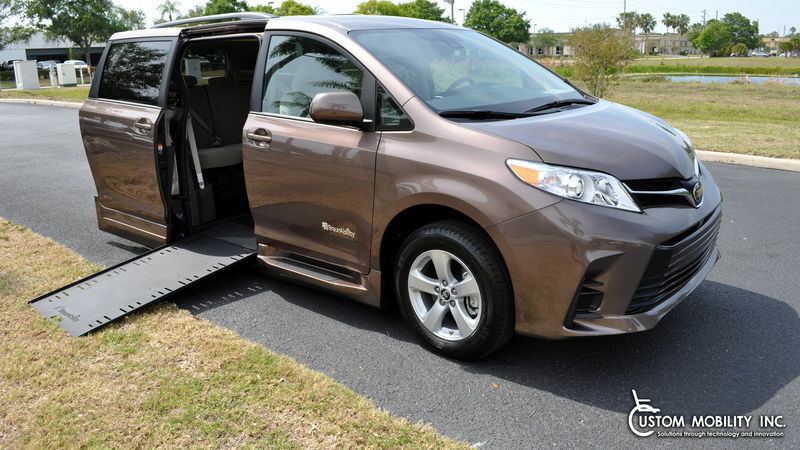 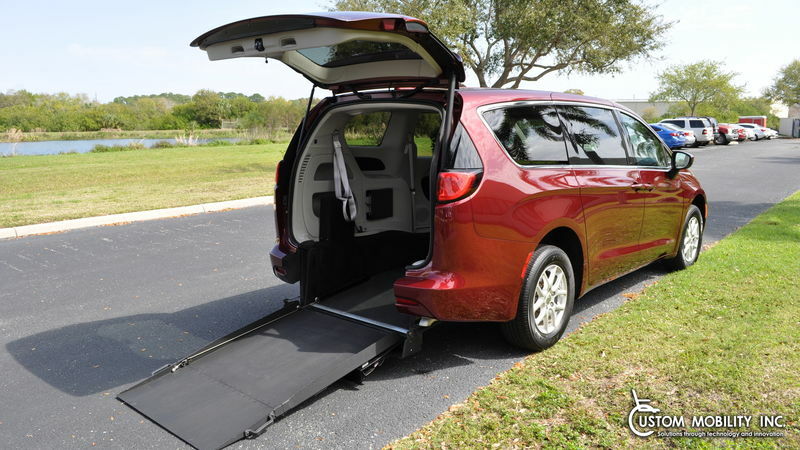 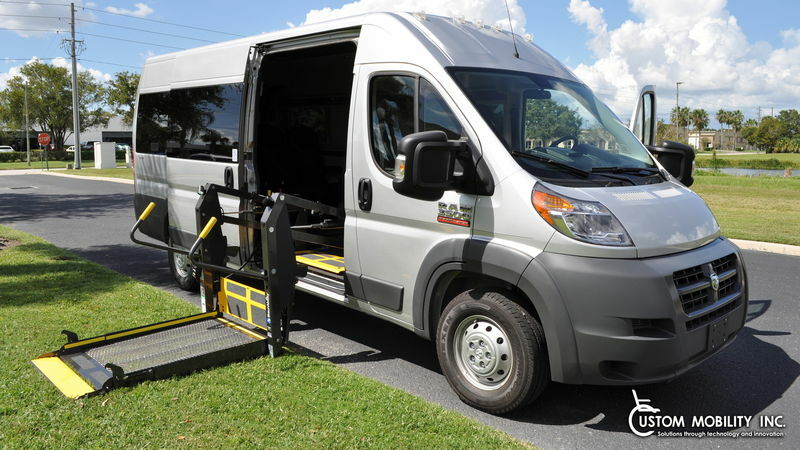 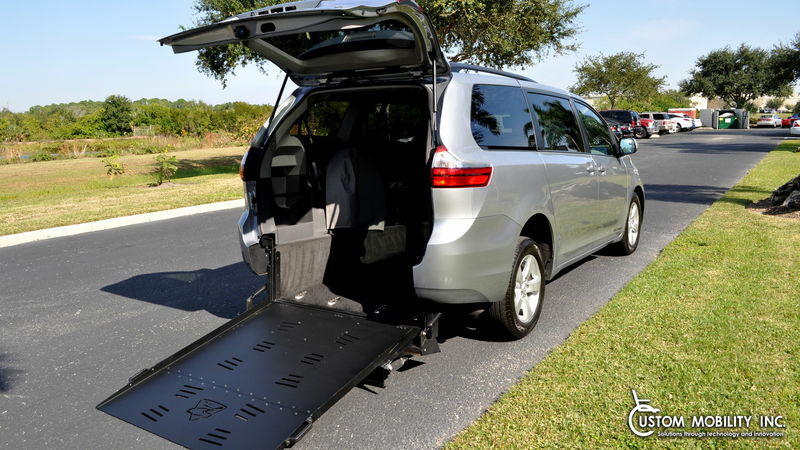 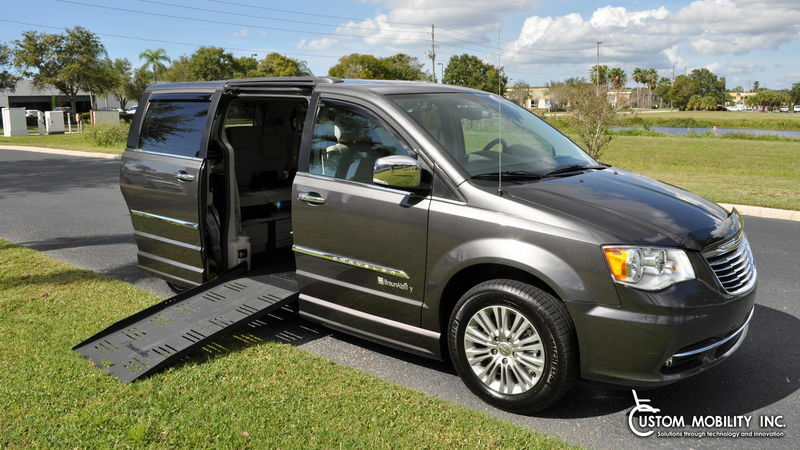 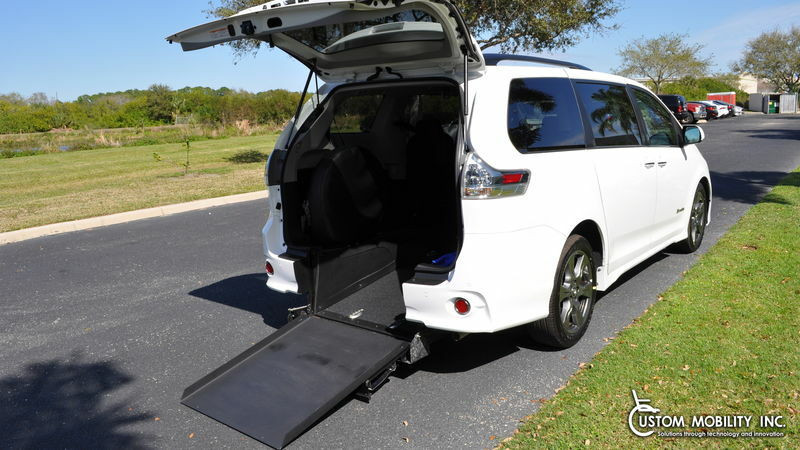 New and Pre-Owned wheelchair accessible vans. 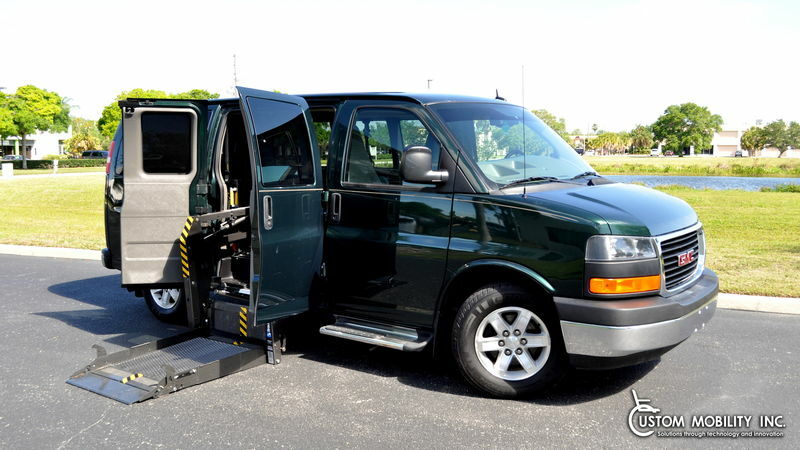 We also offer wheelchair van rentals. 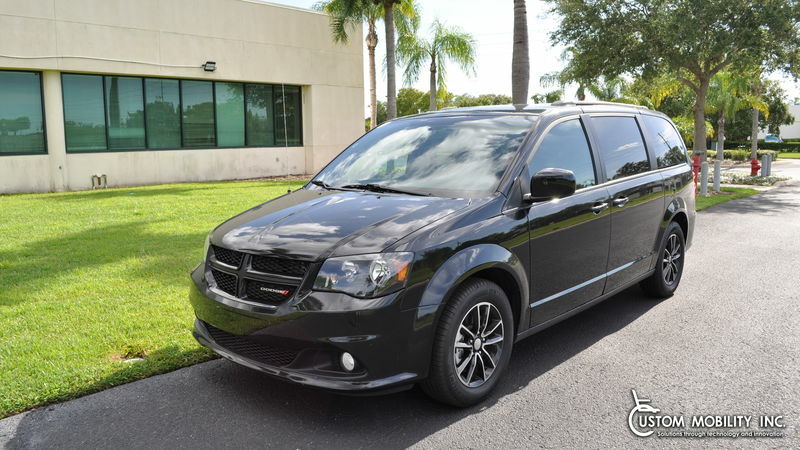 Balance Of 5 Year 60,000 Mile Factory Powertrain Warranty! 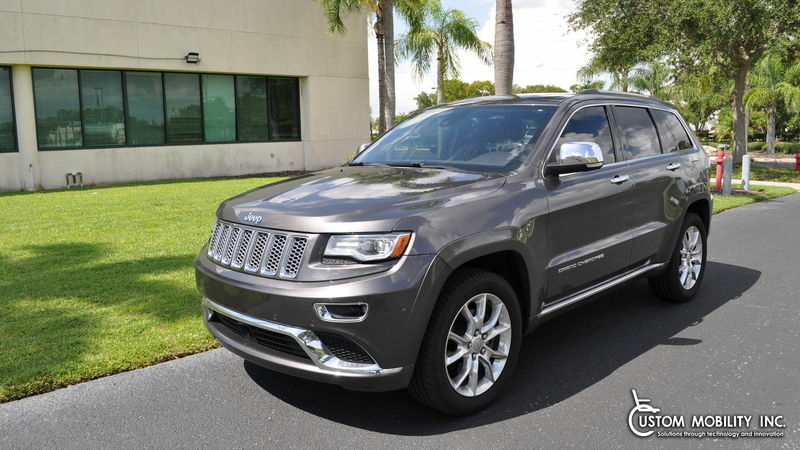 Dealer Warranty 30 Days Unlimited Miles Extended Warranty Available! 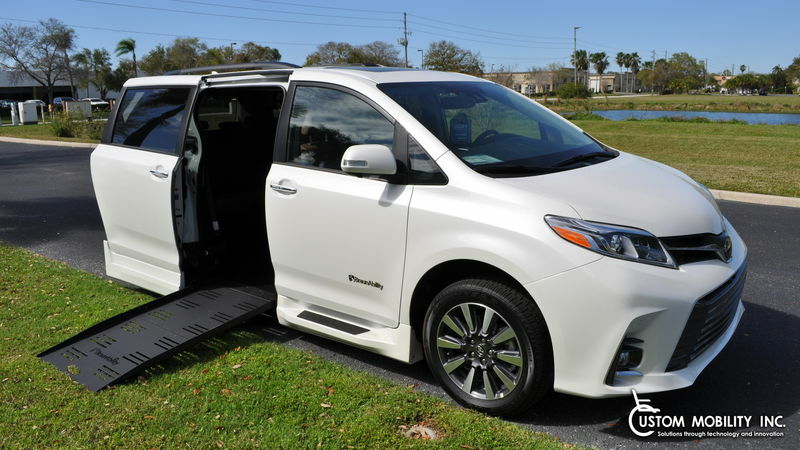 Dealer Warranty 30 Days Unlimited Miles!